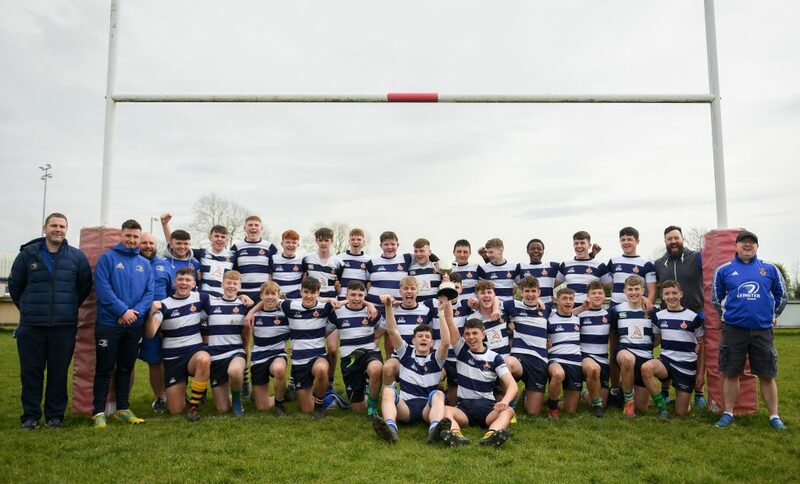 The business end of the Bank of Ireland Provincial Towns Cup has arrived with the semi-finals set to be decided in the next few weeks as the four teams stake their claim for a place in the decider in Navan on 28 April. It has been an excellent cup campaign to date with no shortage of excitement and of course, top quality rugby. 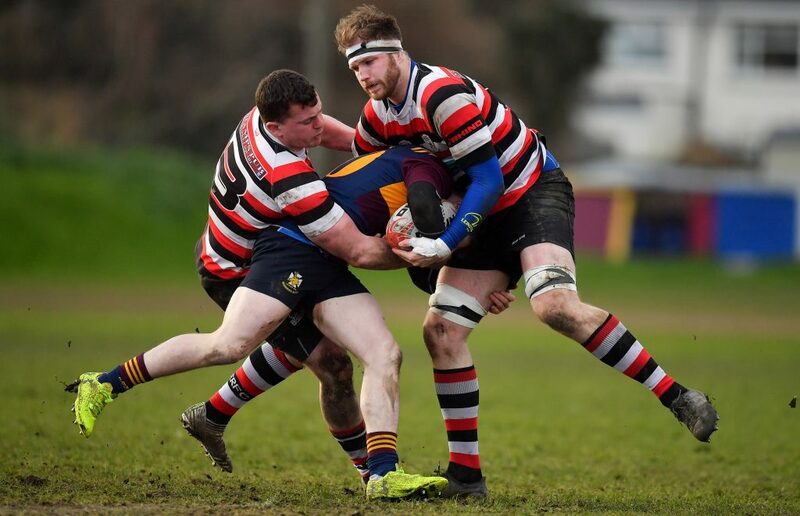 Reigning champions Enniscorthy RFC will take on Gorey RFC in an all-Wexford affair on Sunday while on 7 April, the second semi-final between 2016 winners and 2013 finalists Longford will be down for decision. 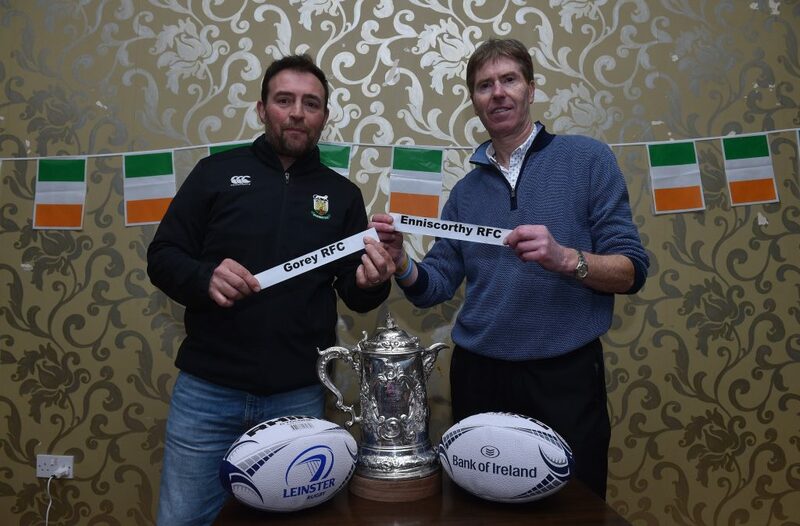 The battle of Wexford takes place this Sunday on neutral ground as reigning Towns Cup champions Enniscorthy take on a Gorey side who find themselves in the final four for the first time in 30 years. While that may seem to put Enniscorthy up on a pedestal, Gorey are far from being big underdogs. Quarter-finalists in the last five years, the Gorey men are a different animal this year and also had an excellent run in Division 1A of the league before finishing third behind champions Enniscorthy and Wicklow. The teams will be no strangers to each other and although the two league meetings went the way of the Enniscorthy men, their 11-8 win over Gorey back in November was one of their toughest tests all year. Enniscorthy will go into the game and indeed for the cup but Gorey can take great confidence from their 16-10 semi-final win over Ashbourne, a side who won the All-Ireland Junior Cup, beating Enniscorthy in the final. 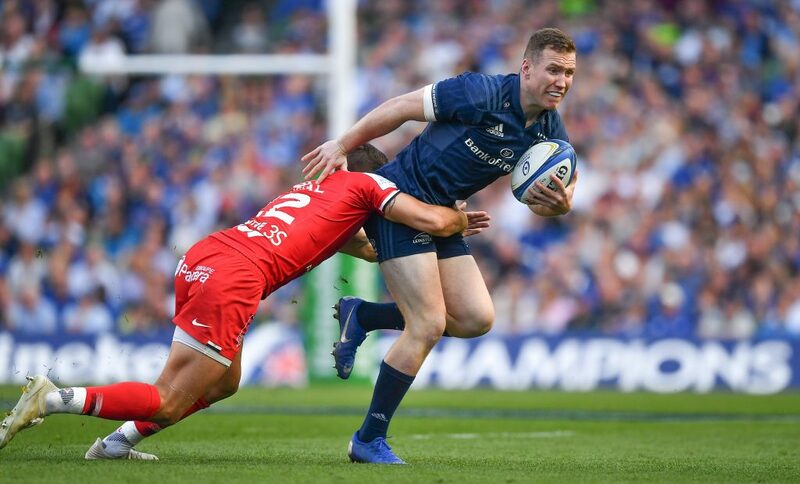 Gorey played with the wind in the opening half and led 16-0 at the break with Rob Harrington crossing for the first try. 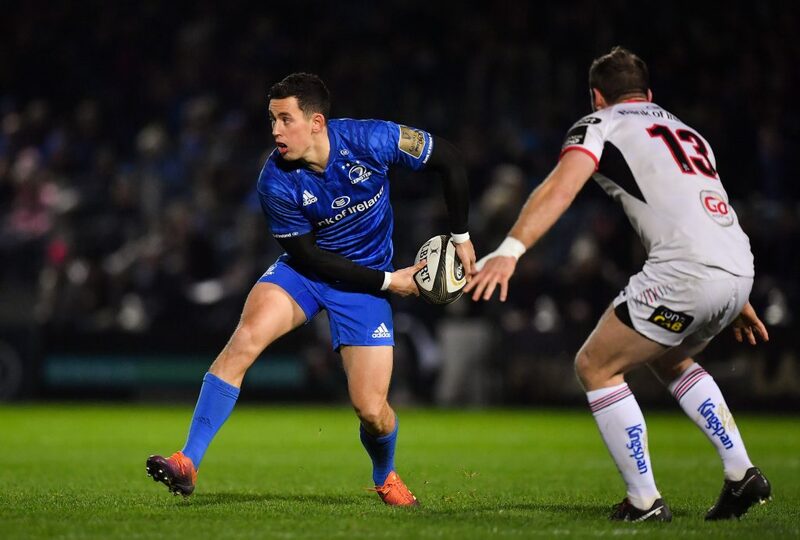 James Nolan would end up playing a big part and two penalties and a late first-half try from him would leave them well set up. They had to deal with an Ashbourne fightback in the second half but they defended well and held out. They are battle hardened with away wins over the Naas and Ashbourne and will be difficult to beat. Enniscorthy have been almost all-conquering this year apart from that All-Ireland Junior Cup defeat. 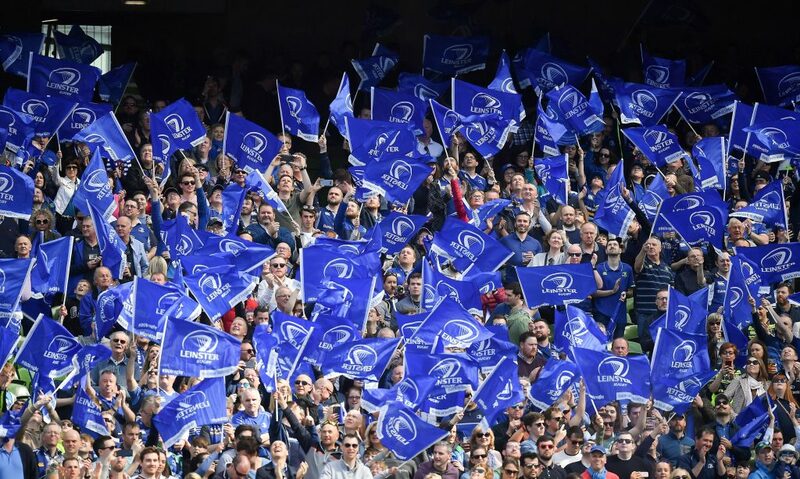 They won the league comfortably and will have a real go at promotion to the AIL after Sunday but they still have work to do in the cup. 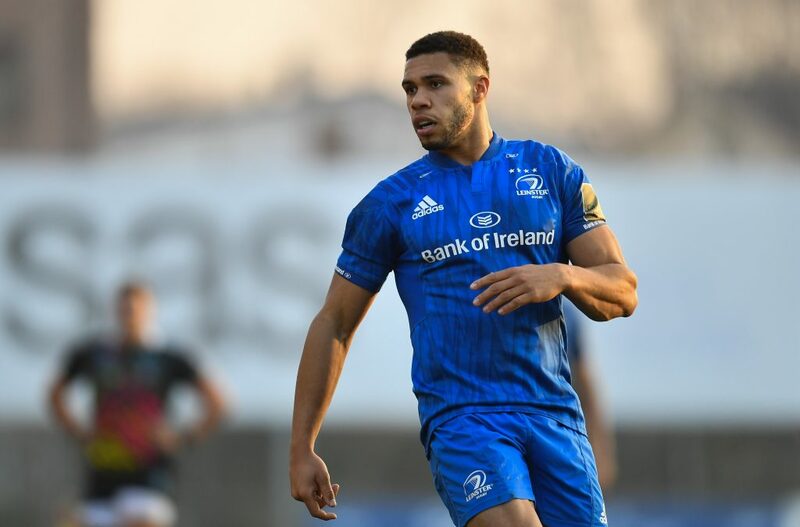 Ivan Jacob has been in stellar form for them on the wing, typified by his four tries against Tullamore in the quarter-final. 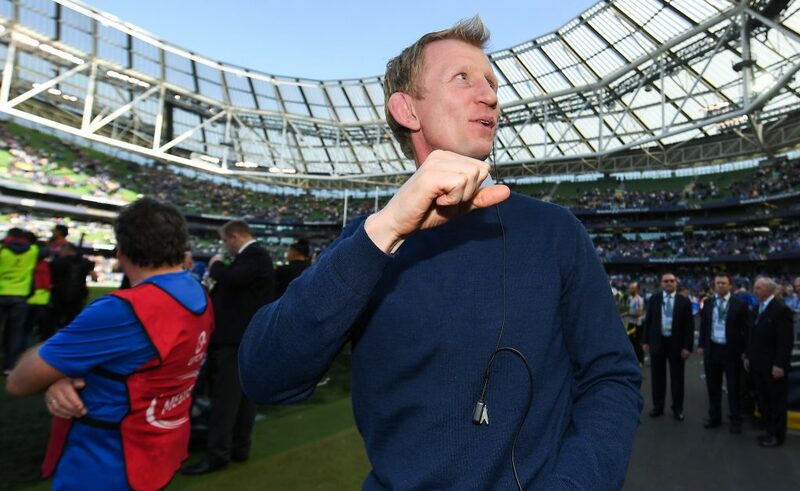 They have been racking up big scores, including a 35-6 win over Skerries. ‘Scorthy are well balanced and experienced. Ivan Poole at out-half has a backline behind him that he knows like the back of his hand while the pack are up there with the best in the league. 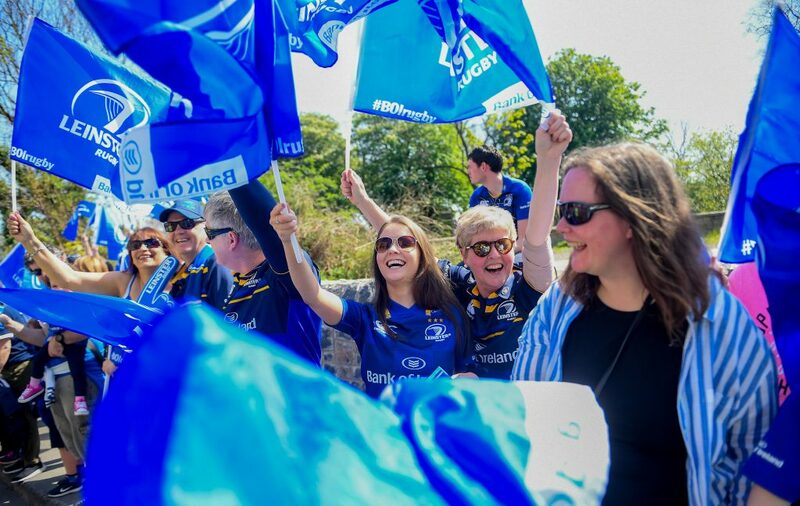 The local derby element adds a bit of spice to it as well as does the fact that Gorey have nothing to lose and can put all their focus into the Towns Cup. 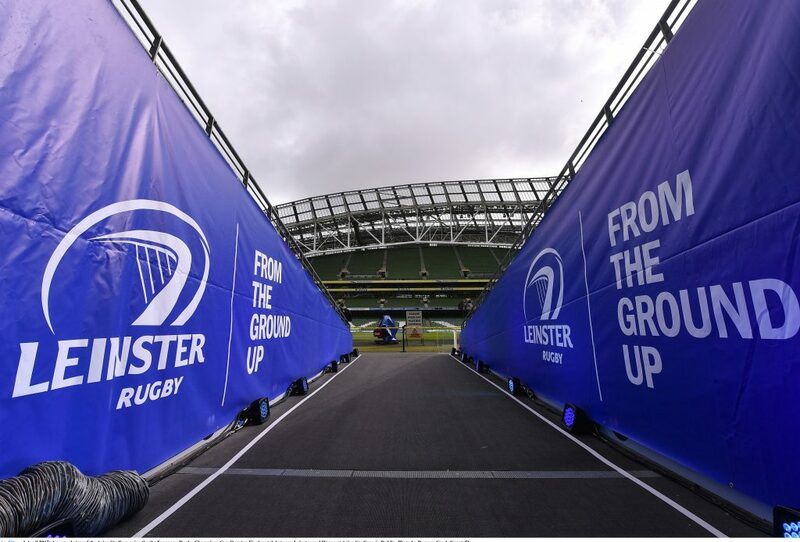 It has been a long season for both clubs and there are likely to be a lot of aching bodies but they will be put to one side for the semi-final on Sunday. 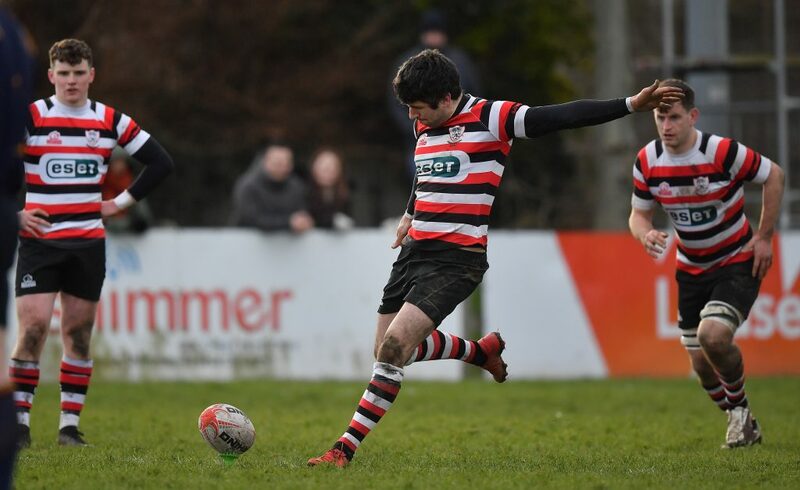 Enniscorthy have the AIL round robin starting next weekend and with a more full calendar on the horizon, will be aiming to maintain momentum on all fronts. They have felt cup disappointment already this year and won’t want to feel it again. One thing is for sure, both sides are in for their toughest assignment of the year come Sunday.